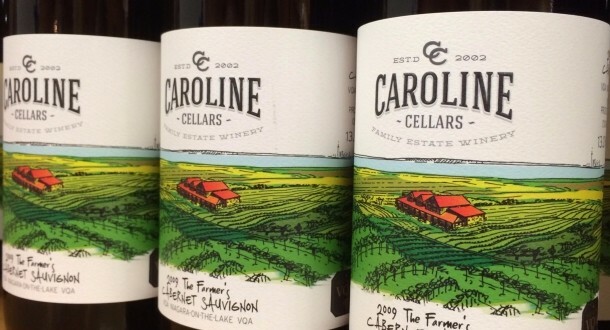 ARE YOU LOOKING TO INCLUDE CAROLINE CELLARS' WINES ON YOUR RESTAURANT'S BEVERAGE LIST? 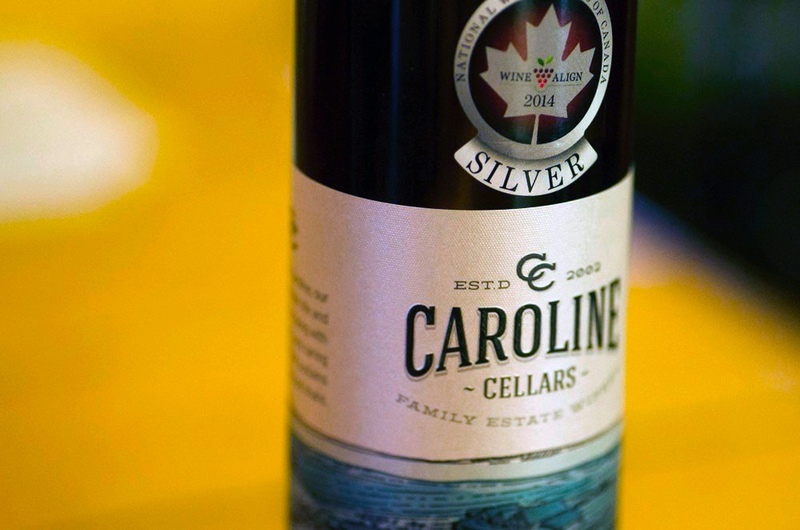 Many of our handcrafted VQA wines are available for sale to licensees – some in limited quantities (great for special events or for use as featured local products). We will ship your desired products directly to your establishment and have a small order requirement – 1 case (12 bottles). With our limited production, we currently don’t have a sales team pounding the pavement throughout the province, so please contact us directly. 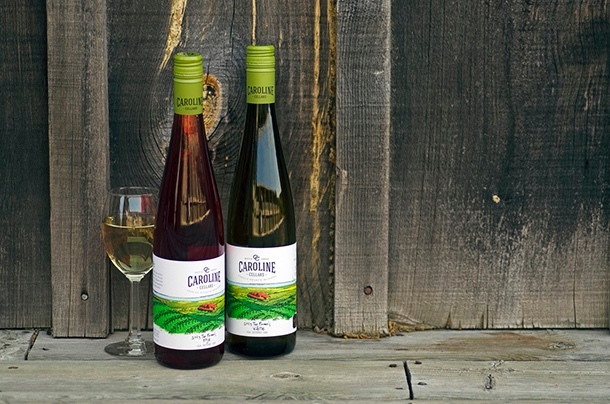 Please note that our Fruit Wines are NOT available for sale to licensees at this time. 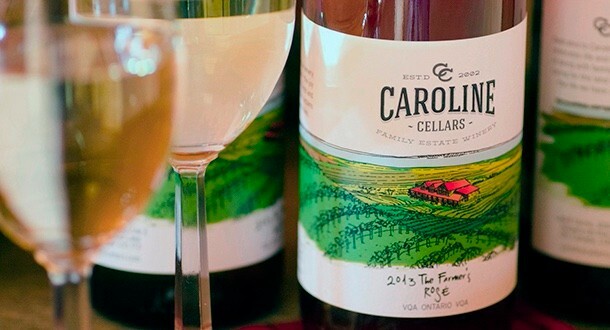 If the wine you want is not listed on this price list it may be because of limited quantities – we are happy to discuss purchases of these other wines for your restaurant’s feature wine program or for a limited time basis. Please contact us directly to discuss your requirements or place your order.